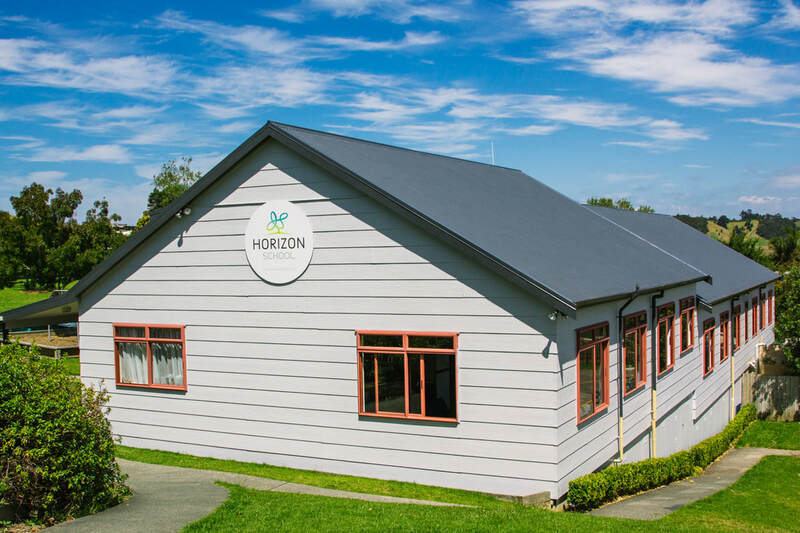 The Mahurangi Kāhui Ako was founded by a dynamic and collaborative group of principals and boards from eight schools, including Horizon School, Kaipara Flats School, Leigh School, Mahurangi College, Matakana School, Pakiri School, Snells Beach School, and Warkworth School. Each school has committed to using their shared resources to raise achievement and to develop a strong sense of community in which our learners can grow and succeed. The most valuable resource that all teachers have is each other. Without collaboration our growth is limited to our own perspectives.